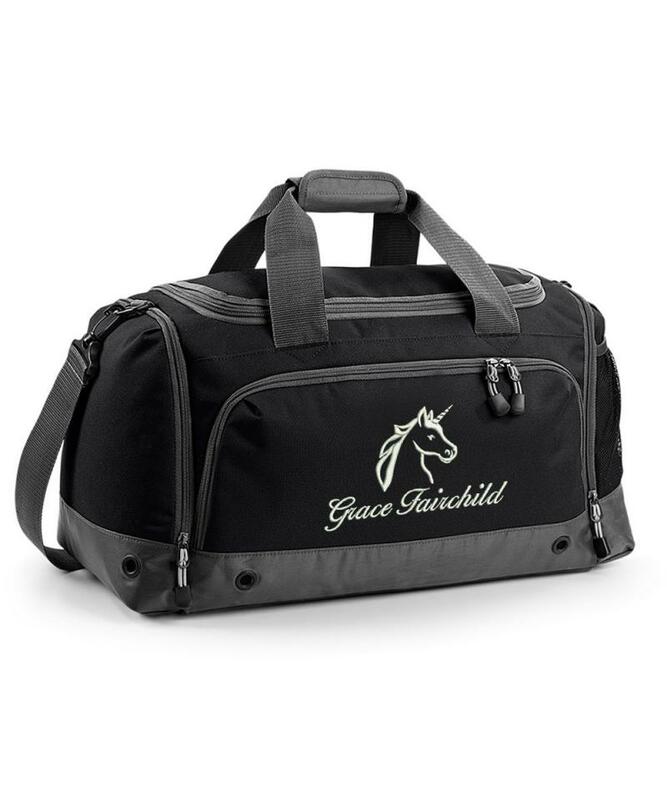 Lovely gift for a Unicorn fan or Horse rider! 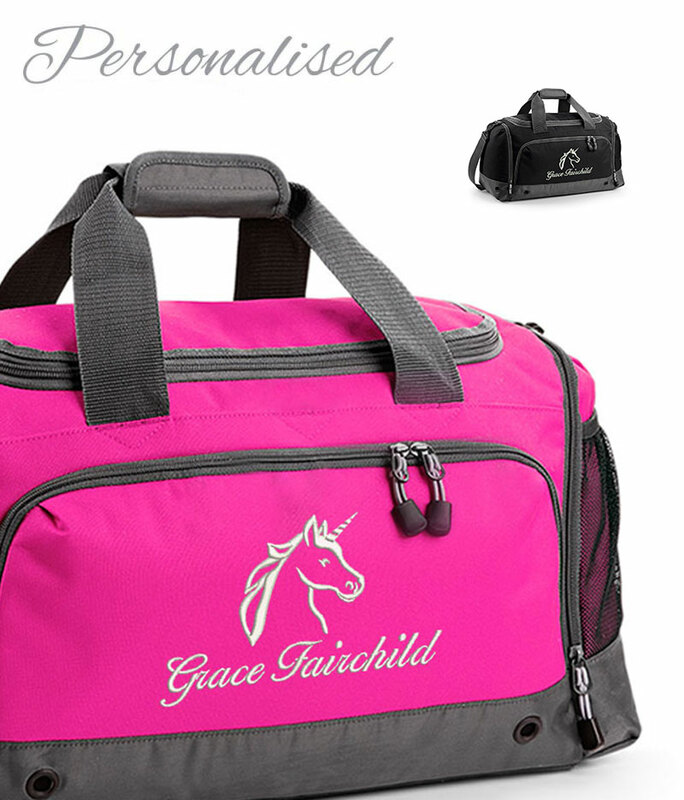 (or Unicorn riders!) 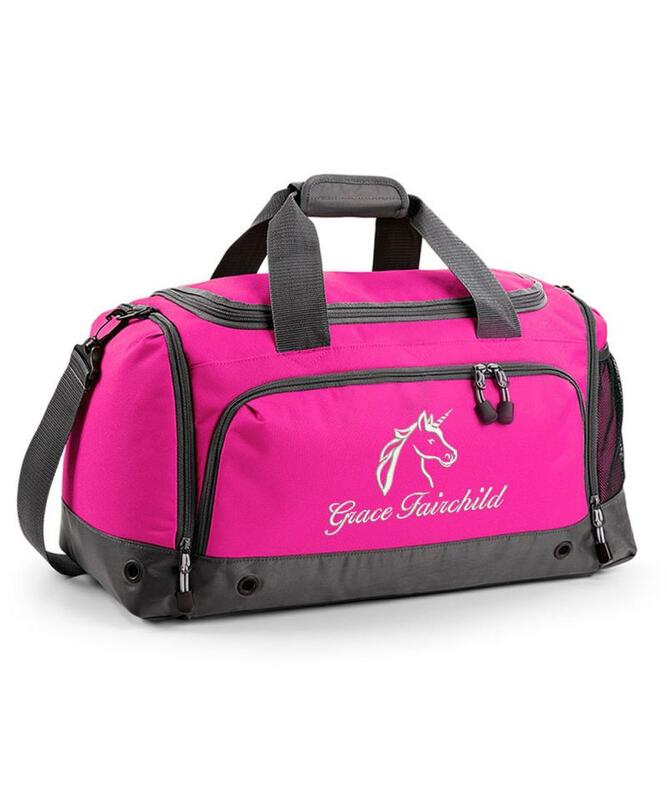 The bag is very durable and great for travelling to and from stables with or to shows.